Home - Fiosta Technologies, LLC. We can help you maintain your own business goals without the worries of technology. Not only that, thanks to our software, we can offer a variety of services to help your company stay up to date and efficient without any hassle on your part. LEAVE I.T. TO THE PROFESSIONALS! Site Service We can be onsite to help you whenever you're in need. 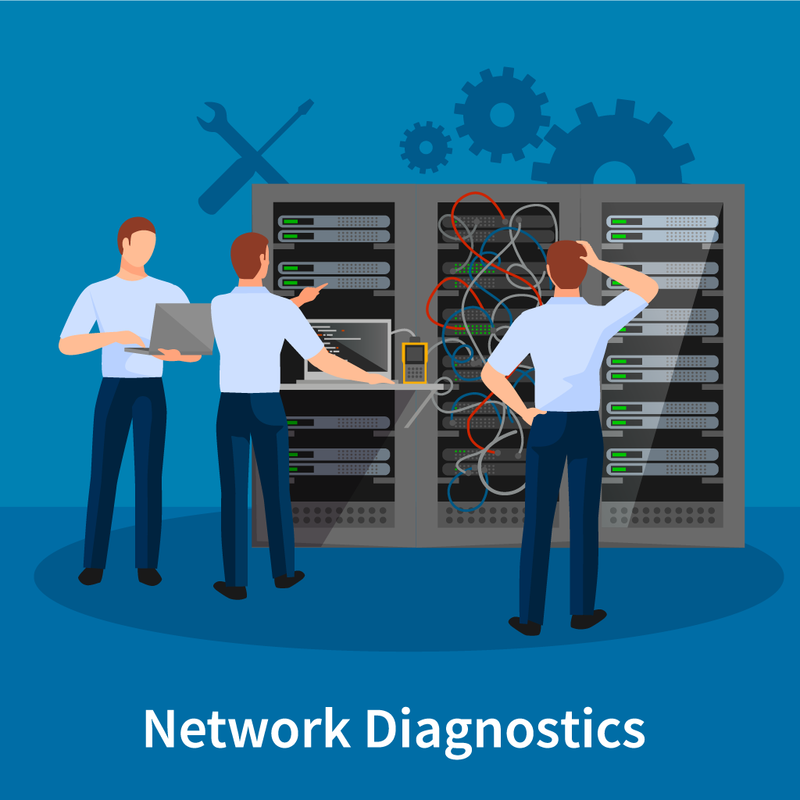 Network Whether it's troubleshooting or a new project, we've got you covered. 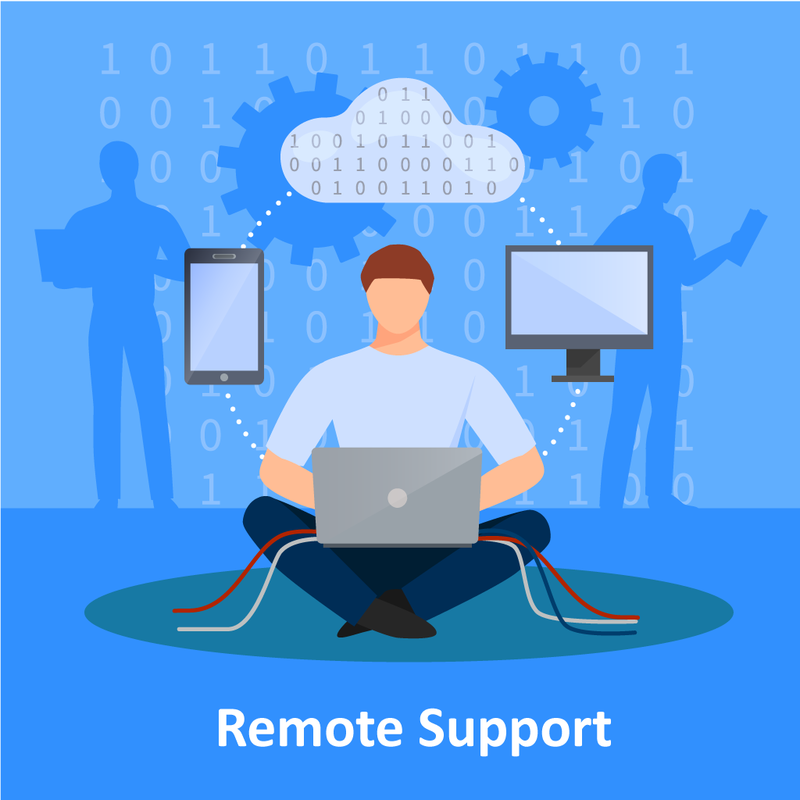 Remote We also offer remote support with some of our service plans. Managed With our software, you can operate knowing you're protected and up to date. Our Onsite Technicians can help with technology issues or setup you need. Our team has the capability to install, manage or troubleshoot any network device your company uses or needs. Remote troubleshooting for your PC, Server & Network support are optional for our Bronze plan and included with Silver and up. 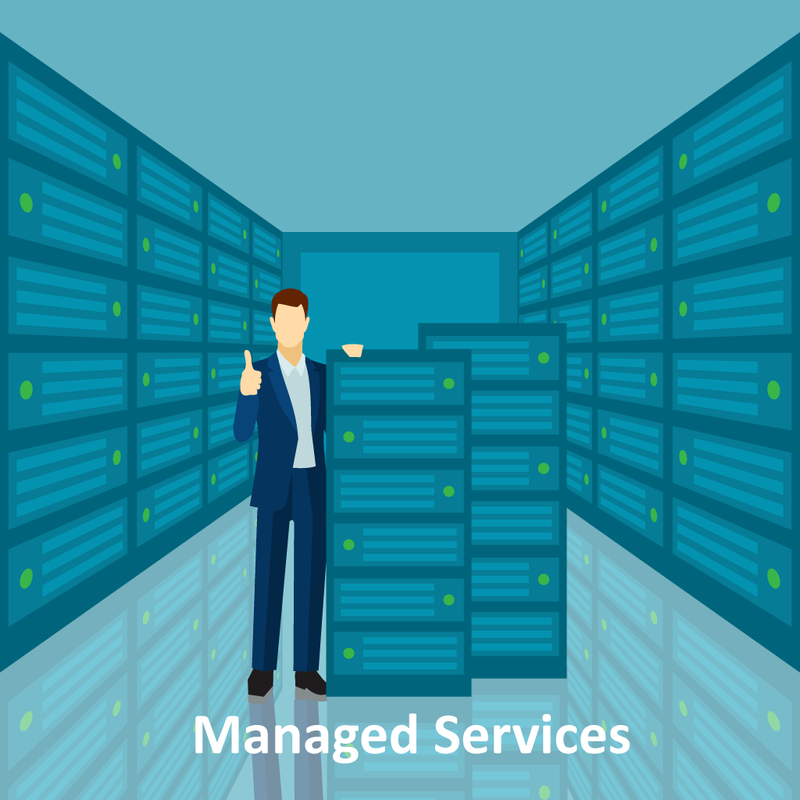 We manage all of the day-to-day IT tasks, that includes functionality, performance monitoring, updates, etc. We offer a wide range of services that we can cater to each individual client. 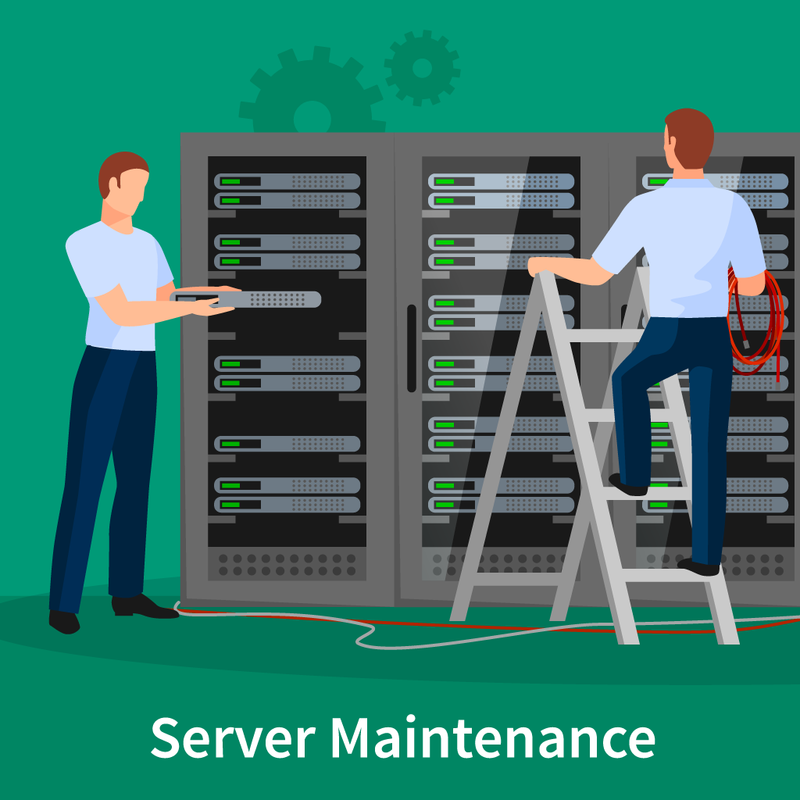 Services such as: Network Monitoring Services, Business Continuity and Reliable Backup Solutions, Software and Hardware Installations, as well as Implementation and Consulting. *Contact for pricing and plan options.